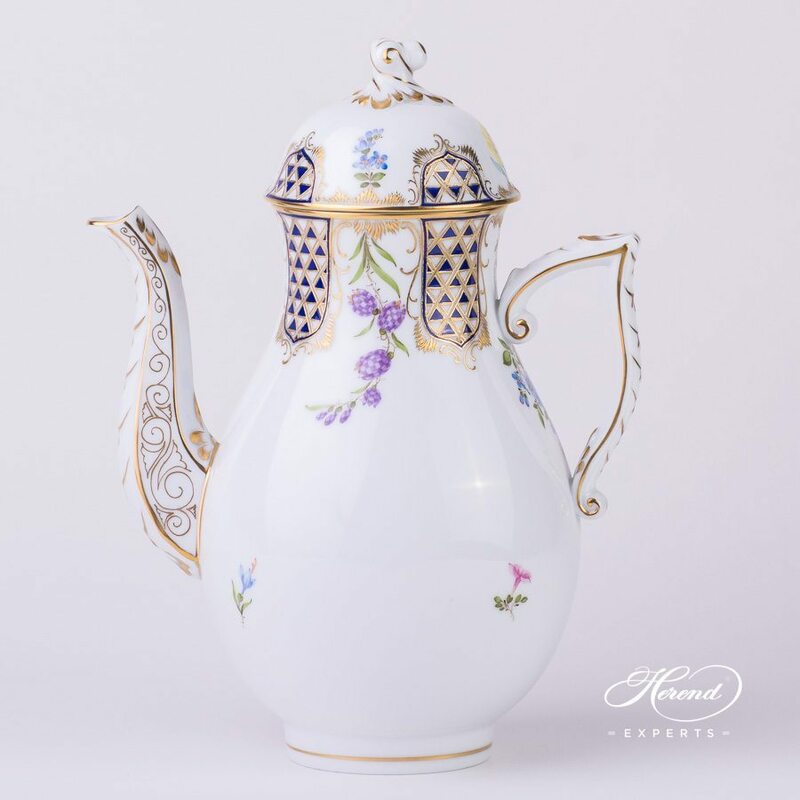 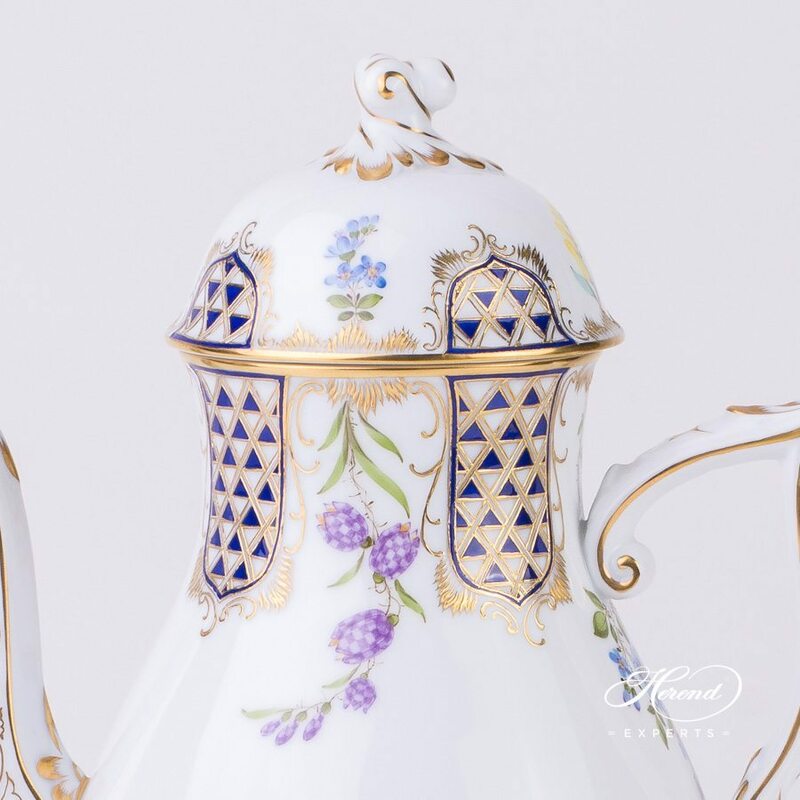 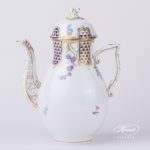 Herend porcelain Coffee Pot with Twisted Knob – Herend Mosaic and Flowers decor. 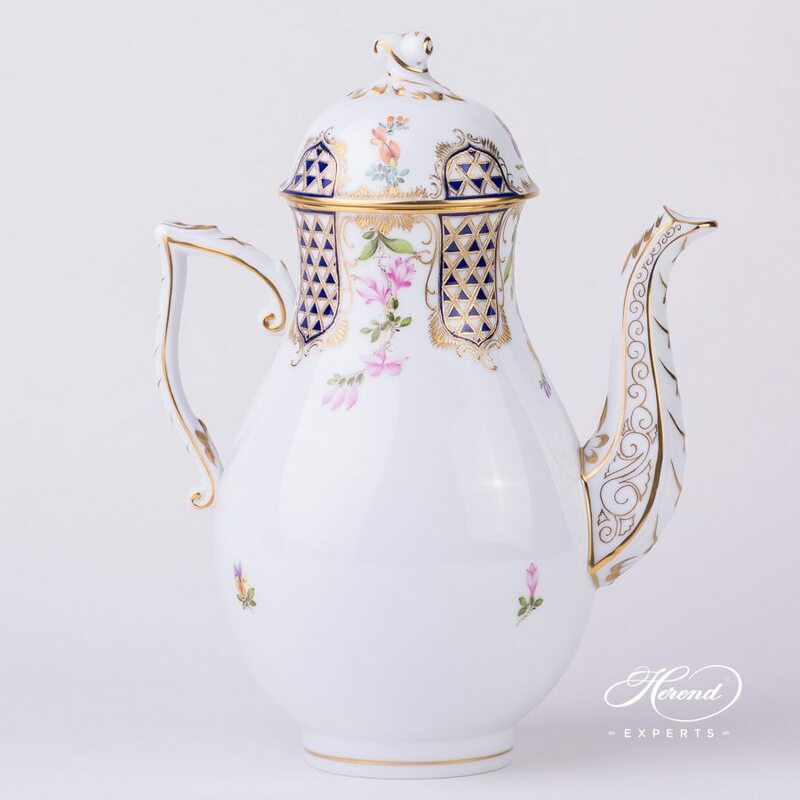 Mosaic and Flowers pattern is one of the most requested decors. 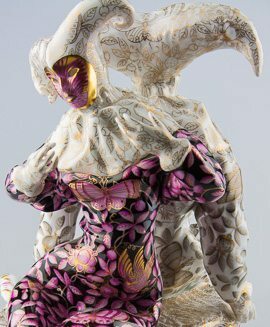 Mosaic and Flowers MTFC pattern is painted only by Master Painters. The Mosaic and Flowers decor is available in Tea, Coffee, Espresso and Dinner Sets as well.